Sonic & Sega Allstars is an all new and revolutionary animated racing game from one of the most iconic games developers of all time. 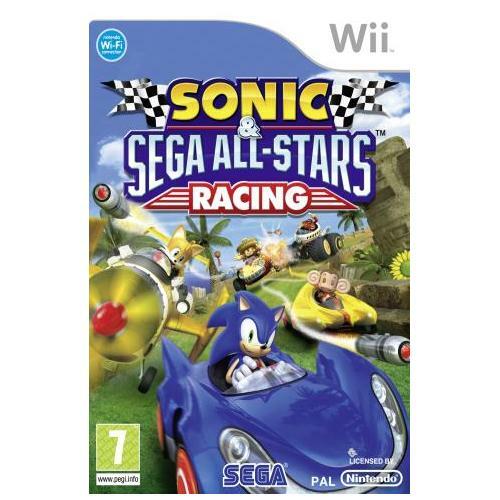 Join in the action packed fun with all your favourite Sega characters as you race it out for the title of becoming the worlds best driver. 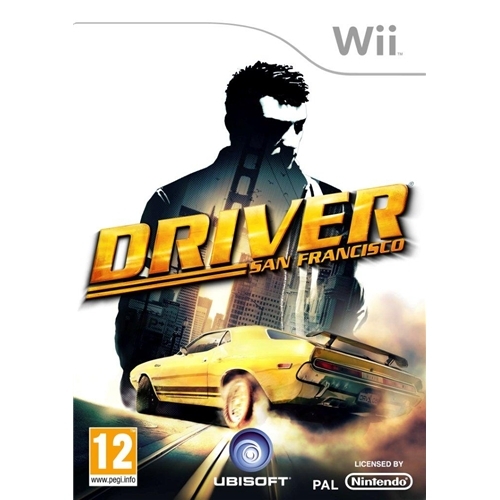 Driver San Francisco which has been critically acclaimed as one of the best driving creations of all time has finally landed on the Nintendo Wii gaming system. Players will be able to join in the fast paced action of street racing as they fight it out for the prestigious title of the worlds number one street racer. 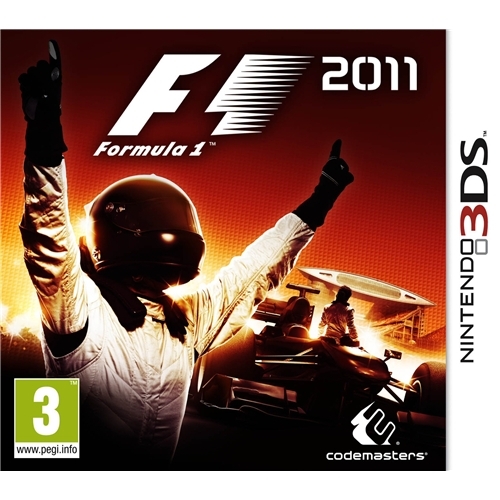 The Nintendo 3DS finally sees the arrival of one of the most iconic video games series ever to be created which is of course Formula 1 2011 from Codemasters. This exceptional new game features all new race courses and graphical content as well as a much improved game play engine making it one of the best of the series. 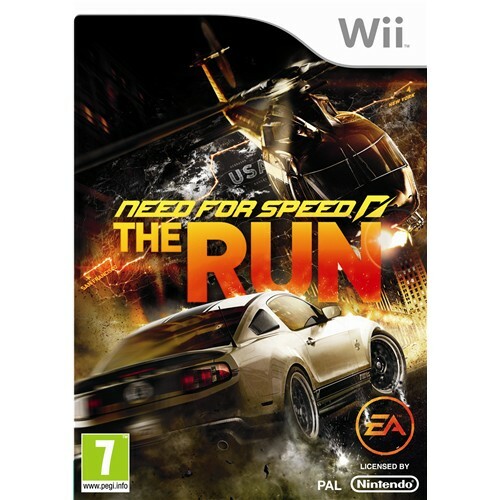 The Nintendo Wii is the platform that brings you the next edition of the world wide phenomenon which is of course the Need for Speed series. NFS The Run from EA Games allows players to experience the fast paced world of professional street racing and will take you beyond the boundaries of any other racing game of its kind. 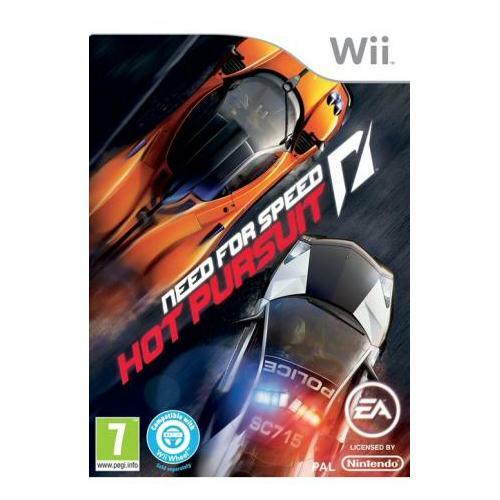 The Nintendo Wii is proud to receive to its gaming catalogue one of the hottest games releases of the past few years in the shape of Need for Speed: Hot Pursuit from EA Games. This all new addition to the extremely successful gaming series sees players embarking on yet another fast paced racing adventure across the global streets.